This super fun video is more of a celebration of the proposal than a video of the proposal itself. 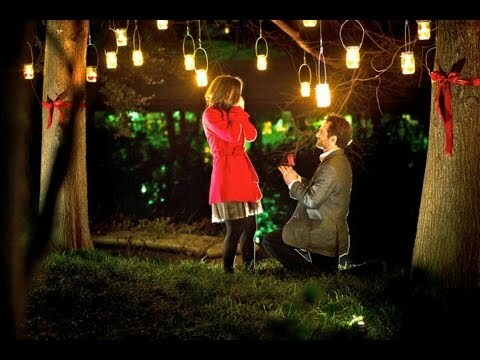 Most of this video was shot with friends and family onsite after the proposal took place. This engagement is simple elegance at it's finest. 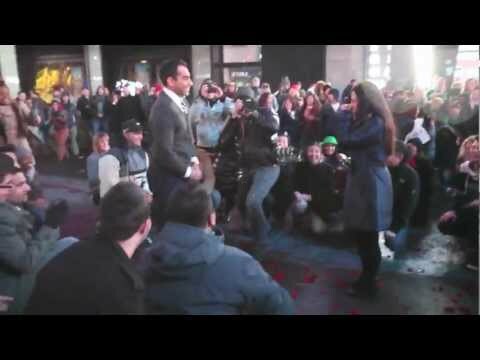 The video doesn't cover anything leading up to the proposal, but captures the proposal itself.